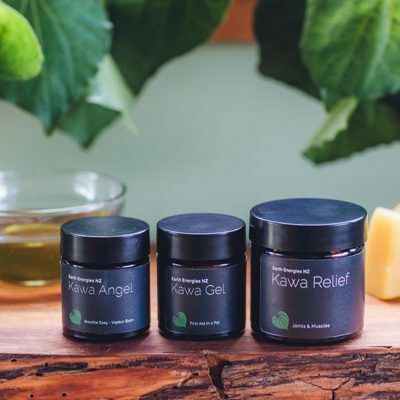 A fabulous gift pack for all our busy Mothers! 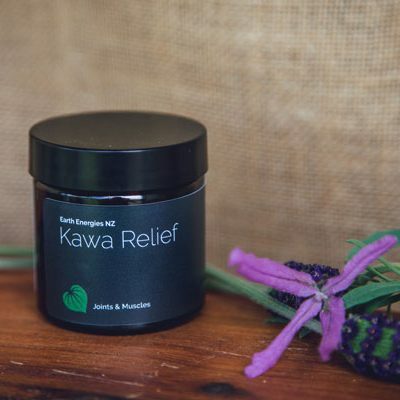 Containing Rescue Essence to assist with calming any holiday chaos – great for kids and parents alike; Kawa Pure, our new gentle ointment that we’ve designed for babies and sensitive skins that is made purely with apricot kernel and rose hip oils, and lastly, we have included Kawa Cream as a much deserved treat especially for our mums. 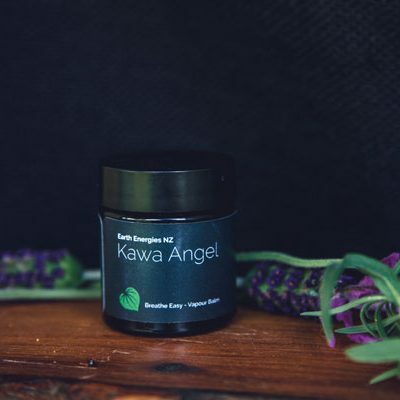 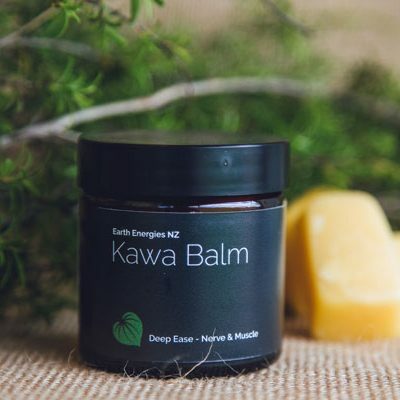 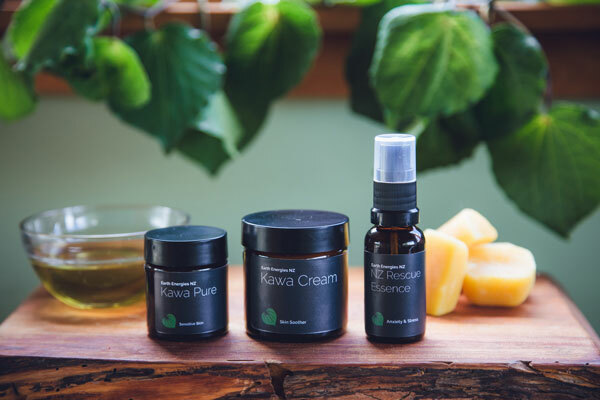 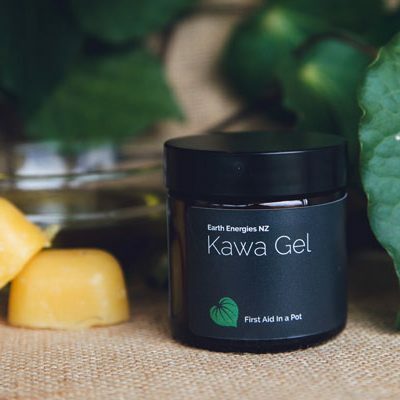 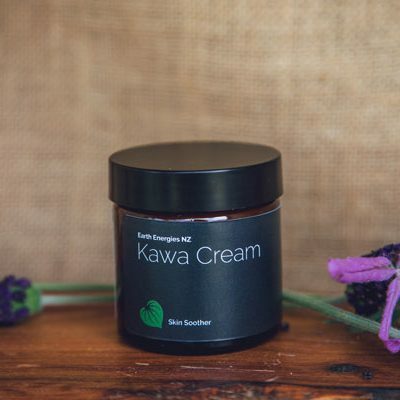 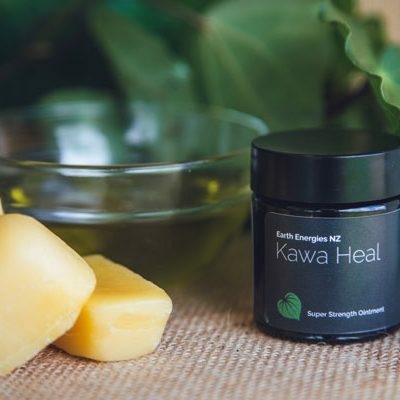 Kawa Cream is a nourishing facial moisturiser that also helps with hormonal skin conditions, dryness and blemishes.